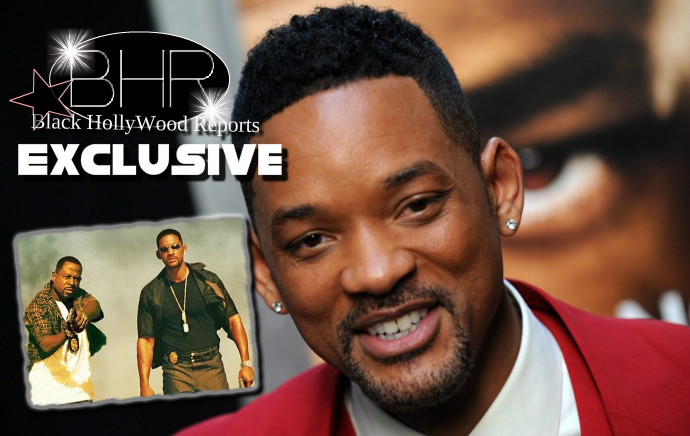 Will Smith Announces "Bad Boy 3 Will Be Coming Soon "
BHR Hollywood Reports..........In a wide-ranging interview on BBC Radio 1 about Concussion, Independence Day: Resurgence, and Idris Elba being the first black James Bond, Will Smith told host A.Dot that, after meeting with Martin Lawrence for the first time in years, he can say that Bad Boys 3 is "definitely" on the way. Will Smith offered a brief but very comforting update on the status of the long-awaited sequel and his rekindled friendship with franchise co-star Martin Lawrence. 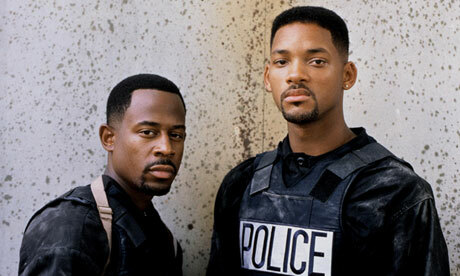 "I saw Martin [Lawrence] a few weeks ago," Smith reveals. "I haven't seen him for about two years. We just looked at each other. We hugged. In that moment, we knew we were making another Bad Boys. 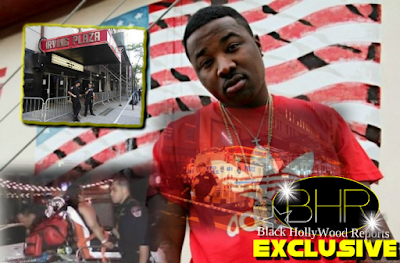 We're definitely doing another one." Sadly, for those of us still clinging to the hope of a Wild Wild West sequel, future president Will Smith isn't really here for that: "There probably will not be a Wild Wild West 2." For those only here for the raw facts, the key word is "definitely." 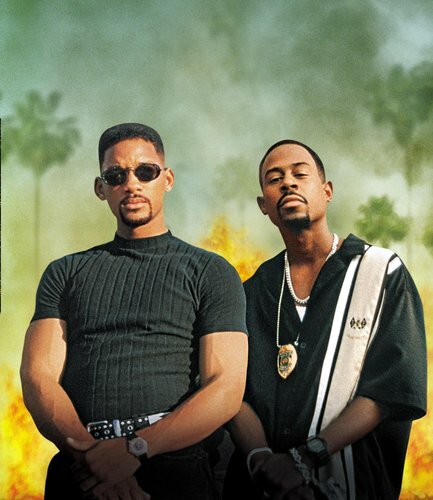 Will Smith and Martin Lawrence are "definitely" about to make Bad Boys 3 a reality.